Chavez made his mark at the state cross country meet level in the 2000s with several top 5 finishes at the state meet by both his boys and girls teams. 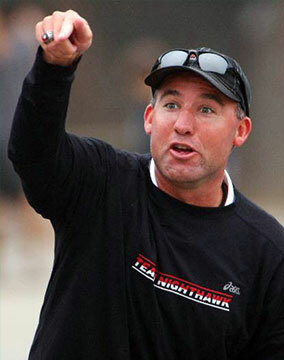 While Steve made a mark as a coach, his biggest impact at the state level may have been his clinics which were attended by many of today’s top coaches including Arcadia’s Jim O’Brien and Davis HS coach Bill Gregg. Here you will find Chavez’s instructional videos demonstrate drills and exercises useful for training runners at any distance or discipline. Learn how to prevent injuries with a simple 3-step warm up. 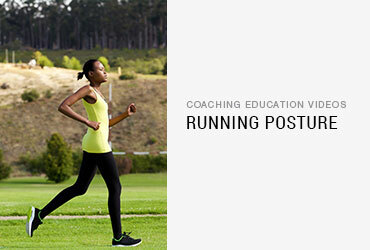 Learn the correct running posture. 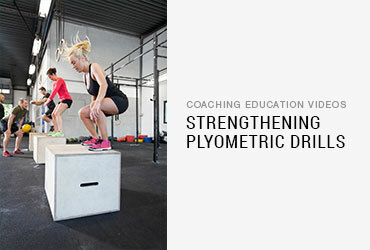 Learn plyometric drills to build strength. 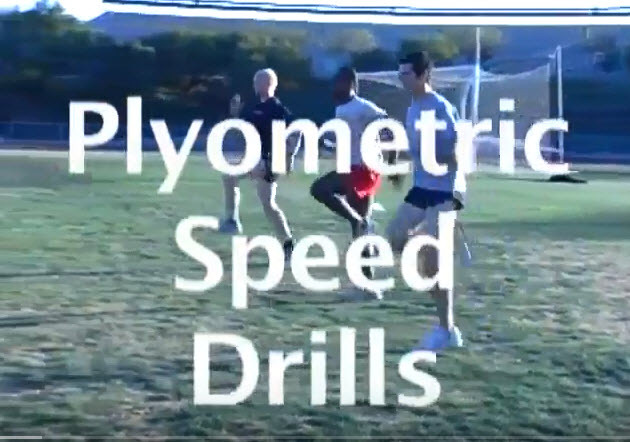 Learn plyometric drills to improve speed. 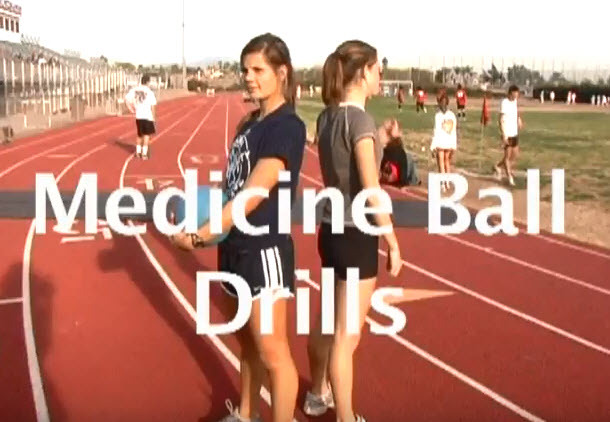 Learn medicine ball drills and how to do weighted squats.